You are at:Home»Posts Tagged "MTN Nigeria"
Shares of MTN Group recovered from their biggest decline in more than five months to close little changed as Nigeria urged a Lagos court not to block a $2-billion penalty it imposed on the mobile carrier. MTN Group plans to push ahead with an initial public offering of its Nigeria unit in April or May once Africa’s biggest wireless carrier resolves a $2-billion tax dispute in the country. 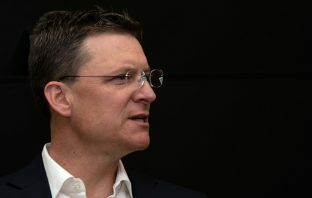 MTN Group executives may have expected investors to cut them a little slack after they got potential liabilities of $8.1-billion in Nigeria reduced to $53-million last month. Not so. Shares in MTN Group rose as much as 8.2% on Thursday morning after the JSE-listed telecommunications operator said it had reached a favourable settlement with Nigeria’s central bank. Christmas has come early for MTN Group. The telecommunications operator’s shares are likely to soar when markets reopen on Thursday in Johannesburg after it announced it has settled a multibillion-dollar dispute in Nigeria. 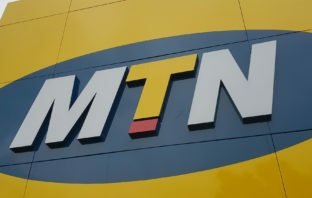 MTN Group is close to agreeing an $800-million settlement with Nigerian authorities over a claim it illegally transferred $8.1-billion funds out of the country, according to a person familiar with the situation. 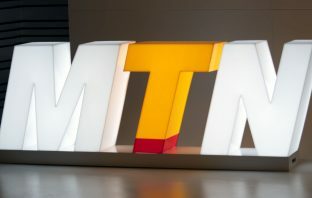 MTN Group is making “great progress” with Nigerian authorities in talks about US$10.1-billion in claims, encouraging Africa’s largest wireless carrier that it can settle the long-running dispute out of court. 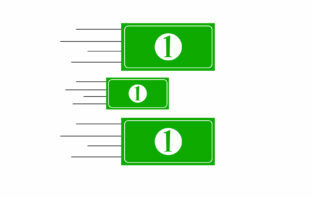 Is MTN Group on the verge of being chased out of its biggest market? Not a bit of it, according to CEO Rob Shuter.